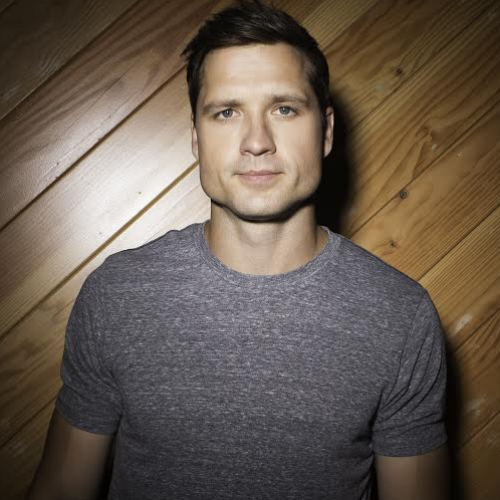 Walker Hayes will embark on his first-ever headlining tour this spring. The Good As Gold Tour, which begins Feb. 1 in Uncasville, Connecticut, has been a long-time coming for Hayes, and moreover, a dream come true. Seeing fans respond to his music and pay their hard-earned dollars to spend the evening with him is something Hayes has dreamed about for well over a decade. For it to finally come to fruition is a constant ‘pinch me moment’ for him. “Every day, when I’m driving here and I hear my song on the radio, it’s continually over and over that, ‘Oh my gosh, it happened.’ Because for so long, if you tell yourself so long, ‘I wish this will happen and I believe it can’… really, you’re just saying that after so long. I could never have imagined that in my 13th year here in Nashville, I’d have a single in the top ten and a headline tour. I’d have been like, ‘You’re crazy if you think that’s going to happen to a guy like me.’ So yeah, it is pinch me all the time,” he said with a smile. What’s sure to be the first of many headlining tours to come, Hayes promises to take what he’s learned throughout his journey as a singer/songwriter and opener on other tours, in order to make his live show the best it can be for the fans. Fans will get to catch Hayes as he tours the country on his Good As Gold Tour with dates in 13 select cities through April.